If you’re looking for a qualified tax accounting firm to uncover the kind of savings you can take to the bank, contact Sancus Tax and Accounting. Our Los Angeles accounting firm has a solid background in tax planning for small and midsized businesses and the specialized skills to back it up. Sancus Tax and Accounting is your key to lower taxes. 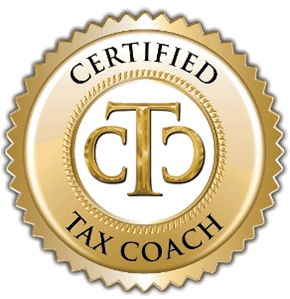 Request a complimentary consultation or call us at 323-498-1040 or 562-485-9030 to find out how we can save you and your business money on taxes.